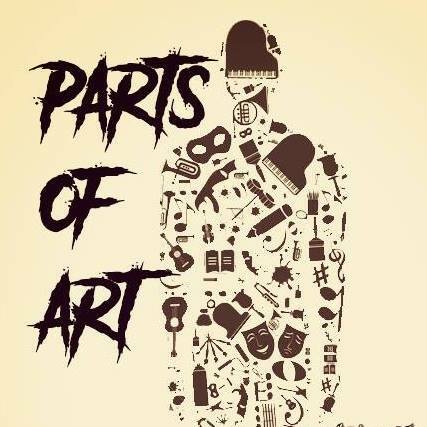 Give a listen to podcast PARTS OF ART with Mic and Braden Ep. 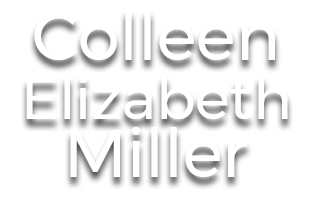 15, where Colleen discusses her career, and past and future projects. 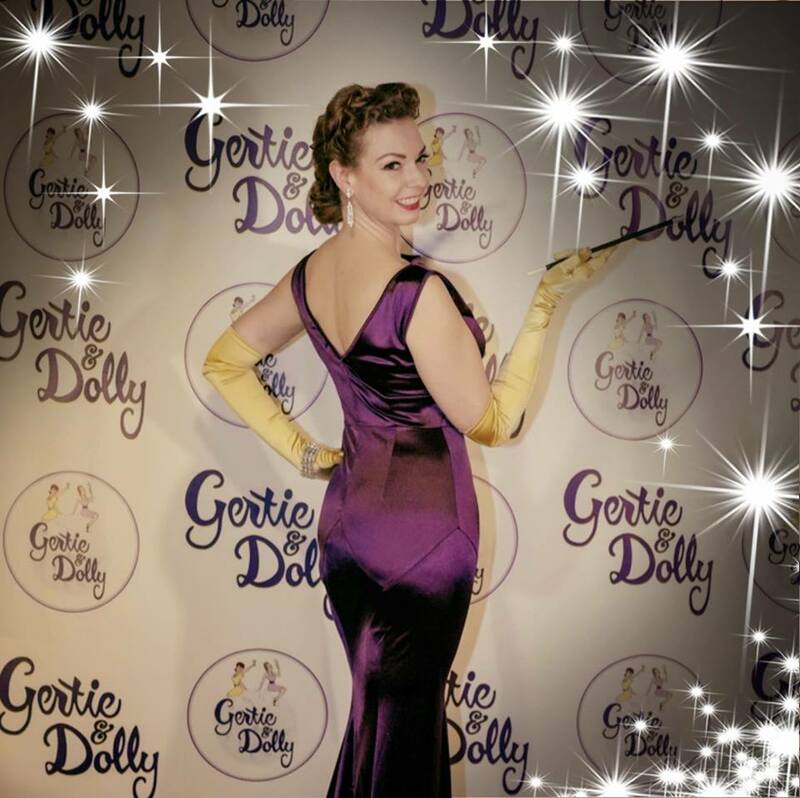 Thank you to everyone who came out the GERTIE and DOLLY World Premiere. It was a huge success and we are so grateful! 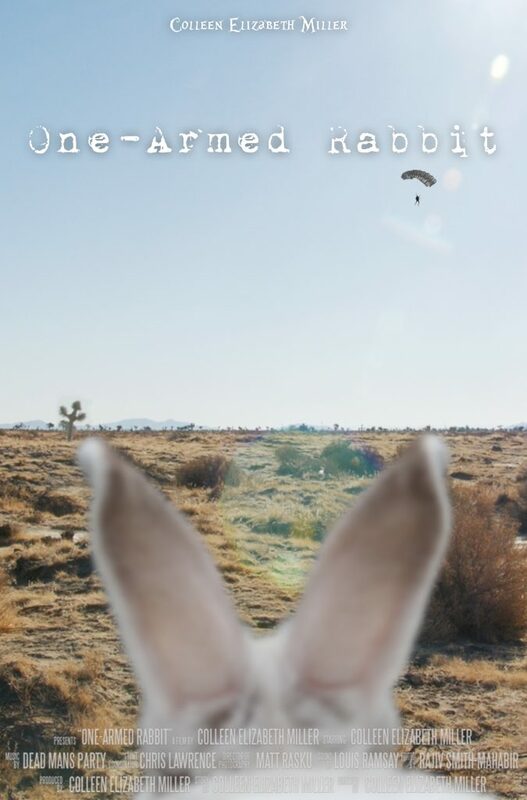 Check out this Amazing Review for ONE-ARMED RABBIT by: Brandon Legion. 8/10! 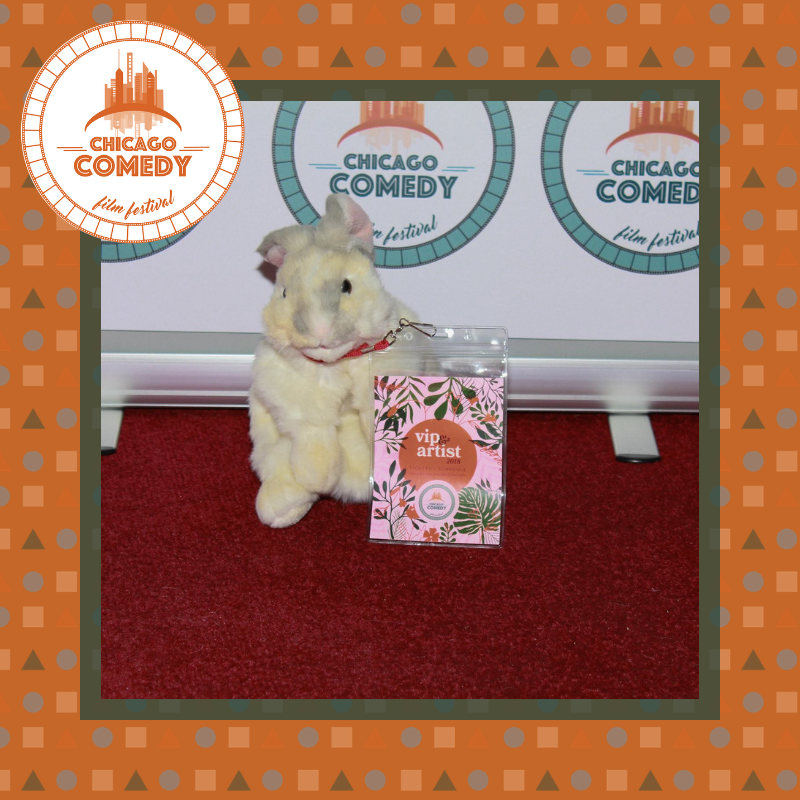 Colleen and Actor Rabbit made the pictures gallery for the 2018 Chicago Comedy Film Festival. Check it out. Gertie and Dolly is finally finished and now its time to Party! We will be having the World Premiere of our pilot presentation on February 17, 2019, 7:00pm, at Barney’s Beanery-Westwood. For more information on the event see the facebook invite. Meanwhile, check out the show’s amazing new logo!